SDS assumes full support, maintenance, and development for well-known security tool. MINNEAPOLIS, MN – March 9, 2014 – Software Diversified Services has assumed all sales, support, maintenance, and development responsibilities for the E-Business Server suite of data encryption and security tools. 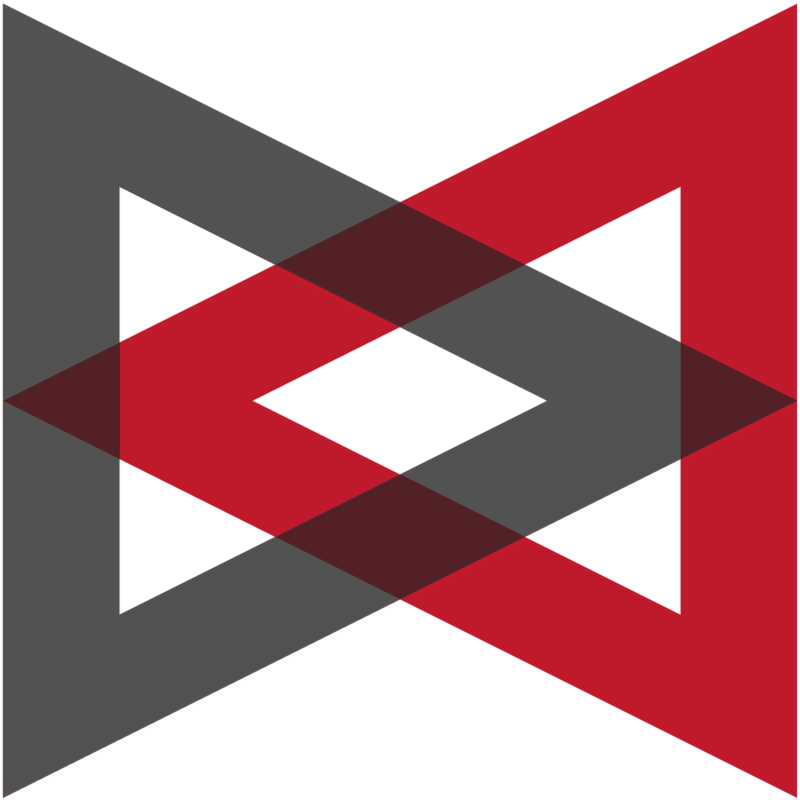 SDS’s commitment means this enterprise-scale encryption server – formerly the McAfee E-Business Server – will remain a trusted data-security tool for years to come. Lampi also emphasized the goal of maintaining E-Business Server’s credibility with auditors and the organizations that enforce compliance with security standards – for example, the PCI Security Standards Council (PCI is the “payment card industry”). Support and further development of E-Business Server by SDS has the advantage of teaming with the company’s other security tools. Its VitalSigns for FTP software automates enforcement of security standards throughout enterprises. Its collaboration with SSH Corporation provides SSH encryption for data in transit through networks. E-Business Server provides a simple-to-use infrastructure for PGP encryption throughout an enterprise. Features include automatic encryption of e-mail; unified, browser-based controls for managing multiple key and certification servers; data compression and automatic translation between ASCII and EBCDIC character sets; versatile APIs for integrating security into applications, scripts, and batch processes. Founded in 1982, Software Diversified Services (SDS) is a Minnesota-based company that provides business software solutions to hundreds of customers worldwide, including many Global 500 companies. Current customers represent industries including banking, finance, insurance, retail and government. SDS is noted for its industry-leading software, documentation and technical support. For more information, please visit www.sdsusa.com.